Our home valuation expertise works. Proper Pricing. Accurately establishing an initial listing price for your home that matches the expectations of buyers. Smart Marketing. Knowing, understanding, & effectively deploying the new rules of real estate marketing. 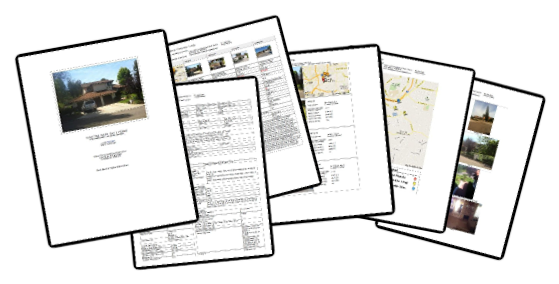 Click here to view a sample of our Home Valuation Report in PDF format. get linked2 a home valuation report on your home. Along with your free Home Valuation, would you like a no-obligation marketing presentation? Yes, I'd love one! No thanks, maybe at another time. Is there any other information you'd like to pass along to us?